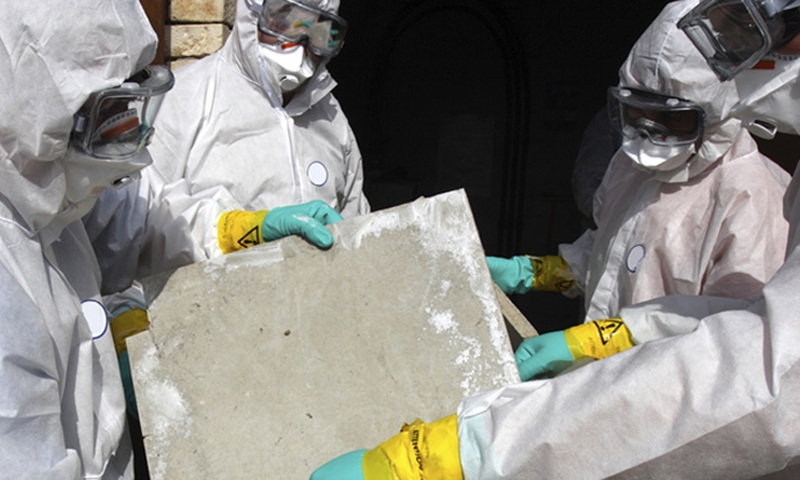 The specter of “toxic mold” continues to frighten many people. However, the fact of the matter is that “toxic mold” is a misnomer. No mold is toxic in and of itself. Some extremely rare types of mold are toxigenic, meaning they can release mycotoxins, but there is no clinical evidence establishing a link between these molds and severe adverse health effects such as pulmonary hemorrhage. What we do know is that mold has been scientifically linked to allergy-like upper respiratory tract symptoms, coughing, and asthma. So while you don’t need to fear for your life every time you find mold in your home, it is wise to take steps to clean up existing mold and prevent it from returning. Here are some tips to help you do this. 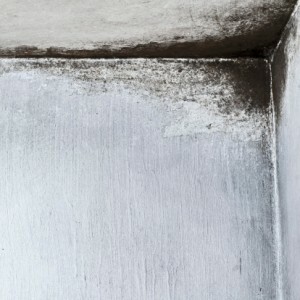 Mold can be found just about anywhere in your home, but the most mold-prone places seem to be basements, showers, crawlspaces, ventilation ducts, and areas around heating & cooling appliances or plumbing…. Before the dangers of lead were fully understood, this metal was used in surprising and dangerous ways. The past is full of examples of practices that by today’s standards seem misguided or even downright insane. The frequent use of lead in everyday items like food, plumbing, cosmetics, and home décor was common starting in Roman times, and even now lead poisoning continues to threaten public health. 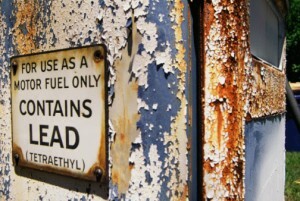 Here are 5 historic uses of lead that may surprise you. The Roman Empire was one of the first major civilizations to set up large-scale plumbing systems. While aqueducts ensured a supply of fresh water to the citizens of Rome, this water became contaminated with lead as soon as it entered the network of lead pipes coursing through the city. Historians have proposed large-scale lead poisoning as one of the possible contributing factors in the fall of the Roman Empire.